Florida Book News: Who Will Land Walk-On Role in New York Times Bestselling Author Lisa Black’s Next Mystery? 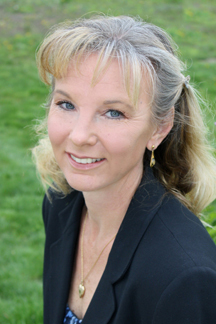 Who Will Land Walk-On Role in New York Times Bestselling Author Lisa Black’s Next Mystery? Key West, Florida Keys – In an unexpected plot twist, organizers of the upcoming Mystery Writers Key West Fest have announced that one Fest guest will walk into the pages of New York Times bestselling author Lisa Black’s next novel. Black, a professional forensic scientist and author of a series of acclaimed forensic thrillers, is slated to be a featured panelist at the upcoming “Murder & Mayhem in Paradise” themed Fest, a gathering of true-crime, mystery, and suspense writers and fans to be held in Key West, Florida, June 10-12. All those who have registered for the Fest by midnight May 1 are eligible to win a cameo “character placement” role in her next work. “I can’t say whether the namesake will be heroic or villainous, but I’m pretty sure the winner will have fun with it,” commented the author, who also said that the happiest five years of her life were spent in a morgue. Black’s titles include Close to the Bone, The Price of Innocence, Blunt Impact, Defensive Wounds, Trail of Blood, Evidence of Murder, and Takeover. 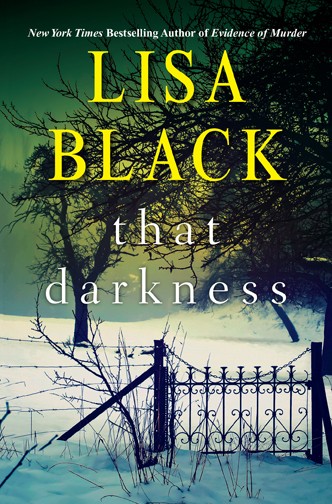 Her newest title, That Darkness, is set to hit the stands on April 26th. Appearing with Black at the Mystery Writers Key West Fest are some two dozen high-profile and award winning mystery and crime fiction authors and true-crime experts, including special guest and keynote speaker, New York Times bestselling author Robert K. Tanenbaum; Los Angeles-based thriller and mystery novelist Timothy Hallinan; New York Times and USA Today best-selling author Heather Graham; award-winning crime and science fiction writer James O. Born; and Michael Haskins, author of the acclaimed Mick Murphy Key West Mystery series. Mystery Writers Key West Fest 2016 is sponsored by the Mystery Writers of America – Florida Chapter, the Key West Citizen daily newspaper and the Florida Keys Council of the Arts. Registration includes all panels, presentations and four meals and is $175 with an early bird special price of $150 for those who register by midnight on May 1.